Earn free BODHI Self-Care Recovery Boxes! Enter your email in the box and share your unique link with friends to score yours! 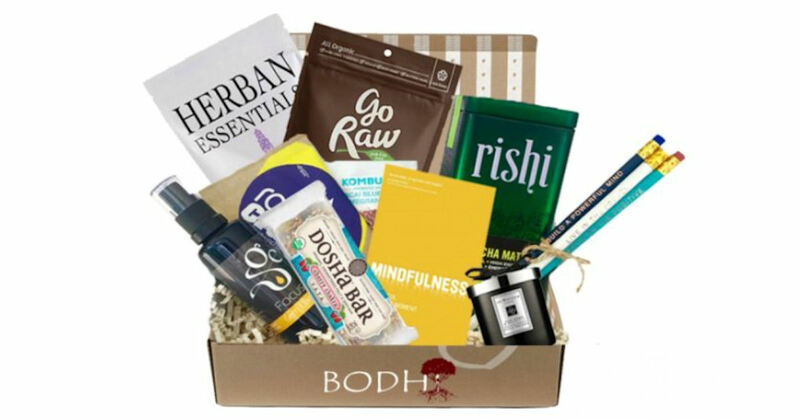 You can earn a free BODHI Mini Box, 2 free BODHI Mini Boxes or a free Lifetime Subscription of BODHI Mini Boxes! Feel free to share your link in the comments below.